Select your roster of beasts to take into battles and complete the campaign. Enter a world filled with hordes of monsters and immerse into their battle realm in Battle of Beasts. 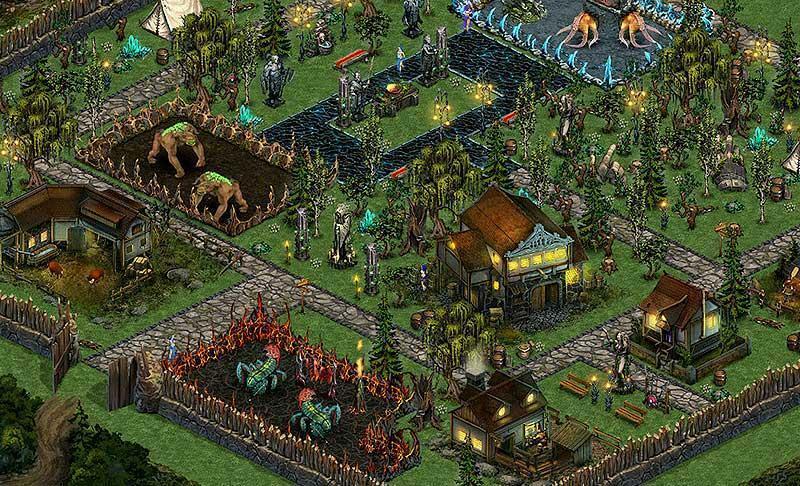 The browser game from Upjers Studio, combines elements of a management game with hints of a strategy game in an MMO setting. It offers a lot of benefits from the features that were taken from the proven formula of games. In the game, you are tasked to build pits for your monsters, develop and unlock their varieties, train, and finally wield them in battles. At the onset, players will be prompted over a tutorial phase that teaches the fundamentals of how to create a habitat for the monster, how to discipline and train them, creating a farm to generate resource, and how to take the beasts to battles and secure victory over the missions in the campaign. As a greater goal in the game, you will have to conquer the different regions to expand your territory in the game. You will start your skirmishes over the small country of Tutorria, followed by Elfrarheim, Ignizor, and Belgron. Feed and train your monsters in order to advance in their levels and perform better during combat. 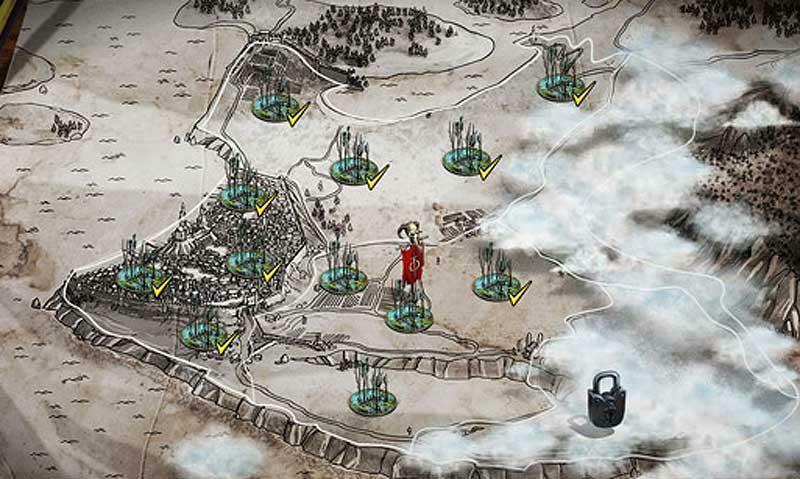 Lead the battle over a turn-based combat system to make strategic decisions to influence to outcome of the battle. 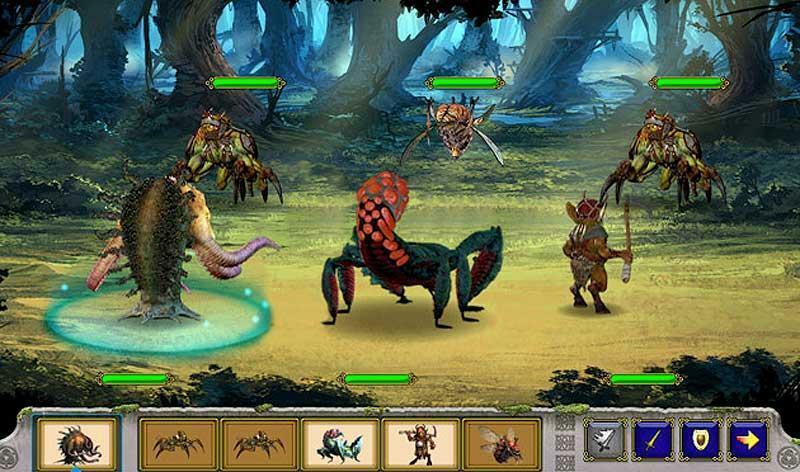 In Battle of Beasts, there are lots of varieties of monsters that you can train and wield into battles. In the shop, you’ll be able to find a selection of monsters and secure an appropriate enclosure for their relative size and requirements. All the beasts that you own needs to be fed, disciplined, and trained before utilizing them efficiently in battles. Training prepares your monsters for conquest campaigns and continuous training battle hardens your monster that will eventually render them resistant to certain enemy attacks. However, you may also need to attend to their health as soon as they have engaged in battle. Whenever the specific requirement of a monster needs your attention, you will see an accessible icon over the monster’s head. Such is the band-aid like icon to heal your monster after an encounter, the whip icon to discipline them, and a varying icon to feed them. As you dominate the battlefield and house your empire with stronger monsters, you may lure in a lot of people who will seek protection from your horde of monsters. Providing houses for them to live in and securing a well defended town with stronger monster will render them paying higher rent, altogether providing you with extra resource. The graphics although rendered 2D, is complimented by a lot of intricate nice details and animations. The overall artwork in the game is very impressive sporting a medieval-like setting in general. The pertaining battles may not have any flashy presentations, but hones simple animations to at least simulate a combat phase over the campaign. Nevertheless, the game is poised with several interesting points to consider including its amusing mechanics. In conclusion, Battle of Beasts is a good monster-training-themed strategy game that is quite addictive and engaging in all aspects. The game provides a sensible amount of micro-managing details offering a variety of tasks to control and take part into. Although perceived to be a brain-stimulating game with the surmounting mechanics it throws at you, it is equally exhilarating to get into as well as sure to impress patrons of strategy games and management games alike.